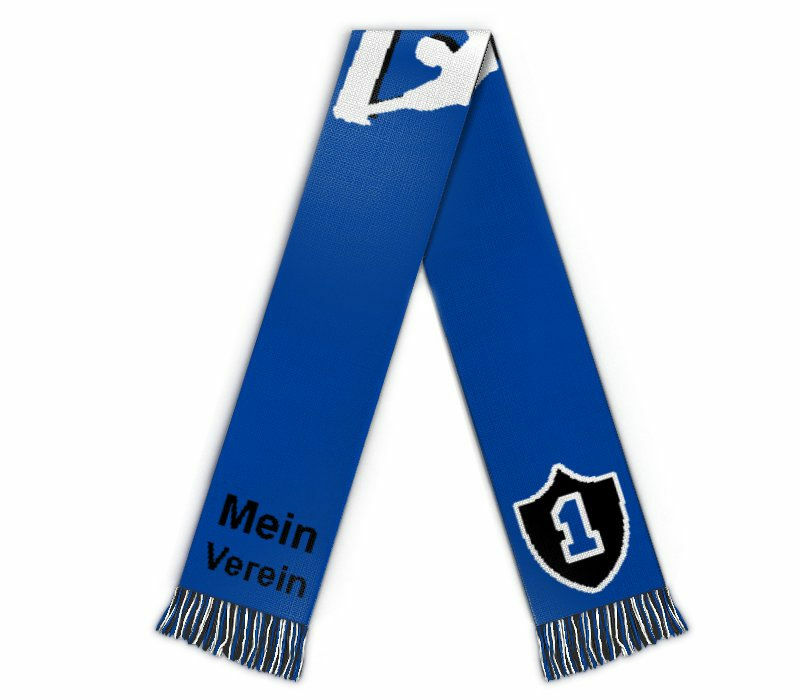 Edit design Sports scarf with fans and scarf , or create your design from scratch. 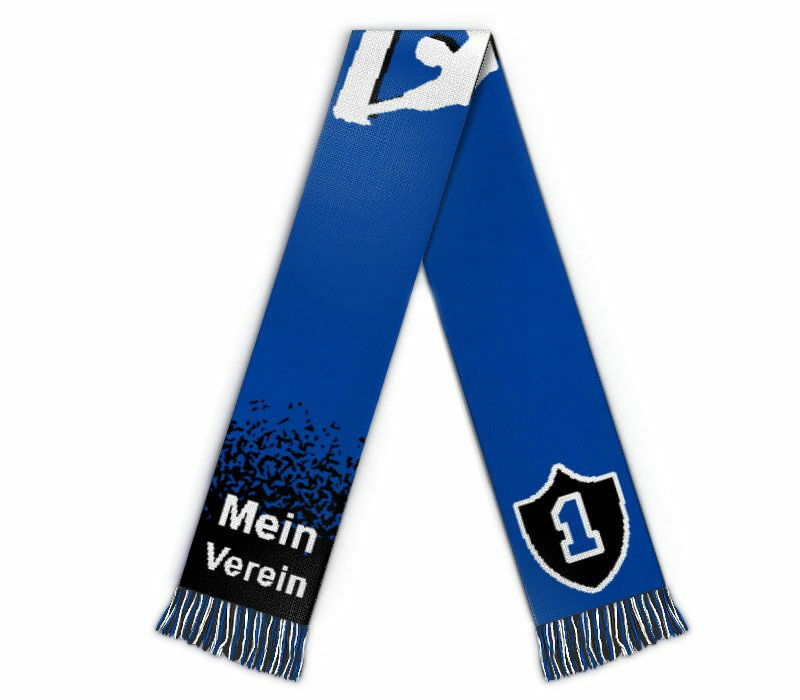 Add your logo and design now: Fanscarf with fans and scarf. 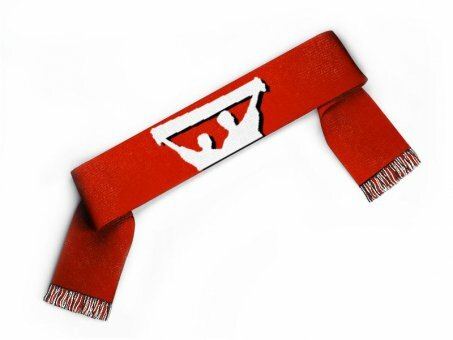 This design is a hell of a sports scarf design idea.